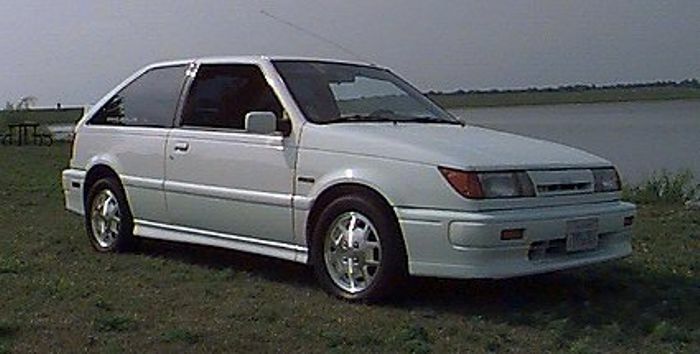 The Isuzu I-Mark RS is a forgotten 80's gem! 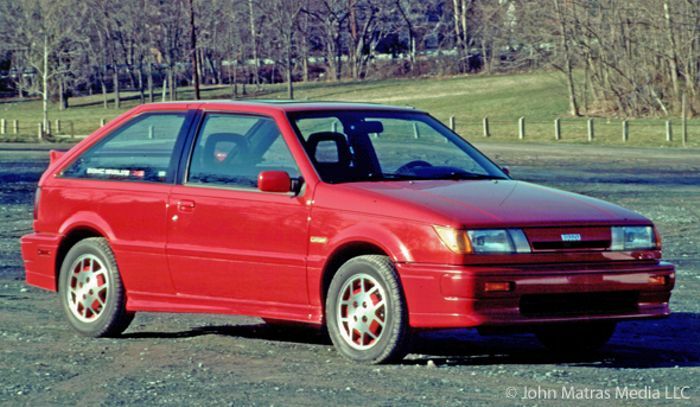 This little rascal made 125 horses! How do you think you'll handle all that power without some proper seats? 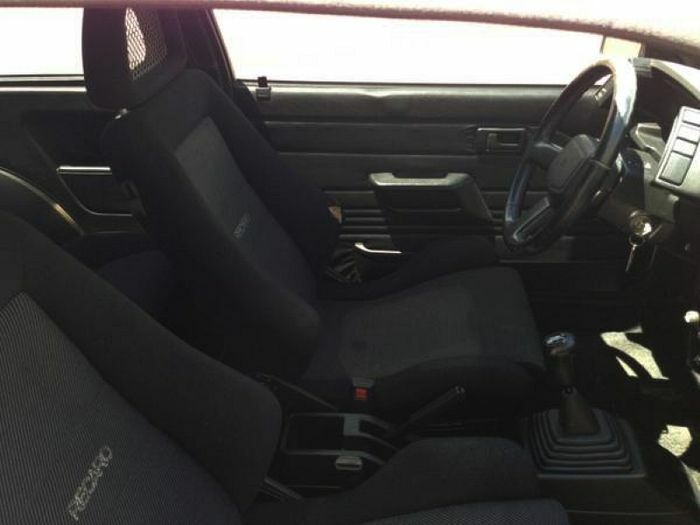 Yep, those are real Recaro seats, complete with mesh headrests! 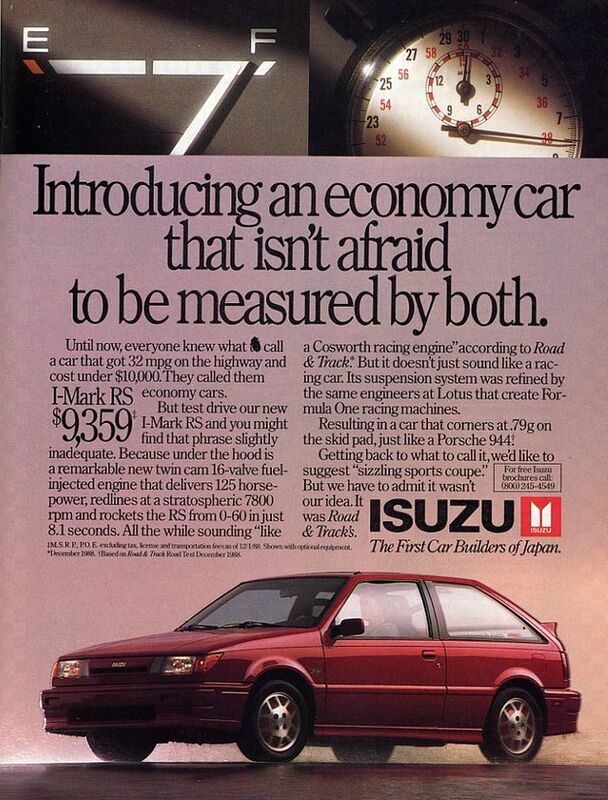 Pretty respectable specs for a late 80's hot hatch if you ask me! This little scamp seems like boatloads of fun to toss around! If you guys like me posting oddball forgotten cars, then maybe I can make this a series :) Hit me up in the comment section if you wanna see more!